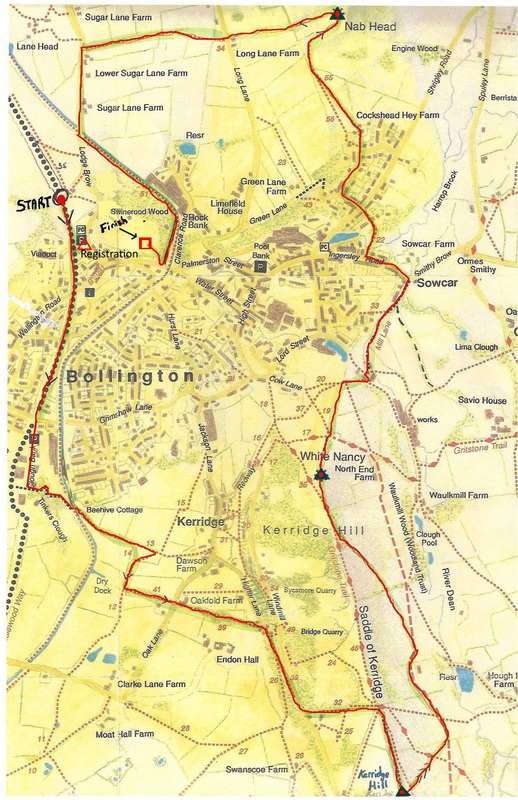 Bollington Brewing 3 Peaks Fell Race returns on Saturday 4th May 2019! We are thrilled to announce our iconic fundraising event is back for the 11th year running. Officially the only fell race in the country to start and finish at a brewery, the race sees seasoned fell runners compete alongside relative novices. Set over 5.7 miles of challenging terrain, runners will face a 1200 ft ascent traversing Kerridge Hill, White Nancy and Nab Hill. Download the route here. 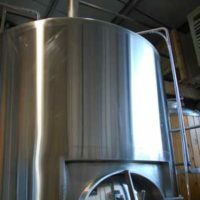 Look out for our special edition FestiVale beer brewed especially for the 2019 Bollington Festival which starts on the 10th May. The fee of £10 includes entry to the race, a free pint, and a tasty helping of chilli! 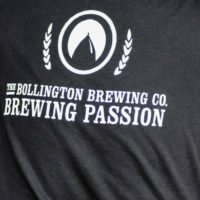 Profits from the race are split 50% to Buxton Mountain Rescue and 50% to Bollington Festival. Download the results from previous years below.